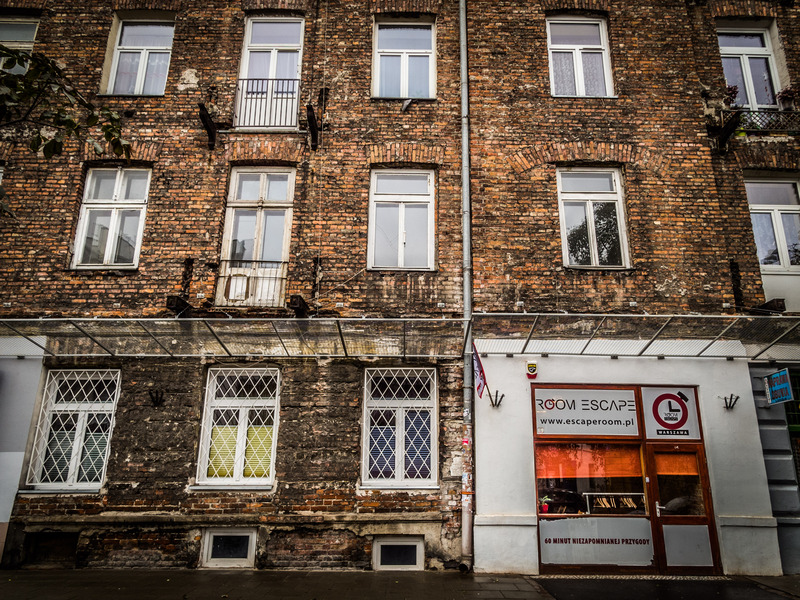 ESCAPE ROOM is a game that requires creativity, analytical thinking, sharp mind and good perception! We will test not only the agility of your mind but also – sometimes – your dexterity and cleverness. The goal is simple: solve all riddles in order to find a secret mechanism that opens the door and allows you to escape! Please remember: it is not as simple as it seems! We will give you all great experience in real world, without necessity of creating virtual reality. 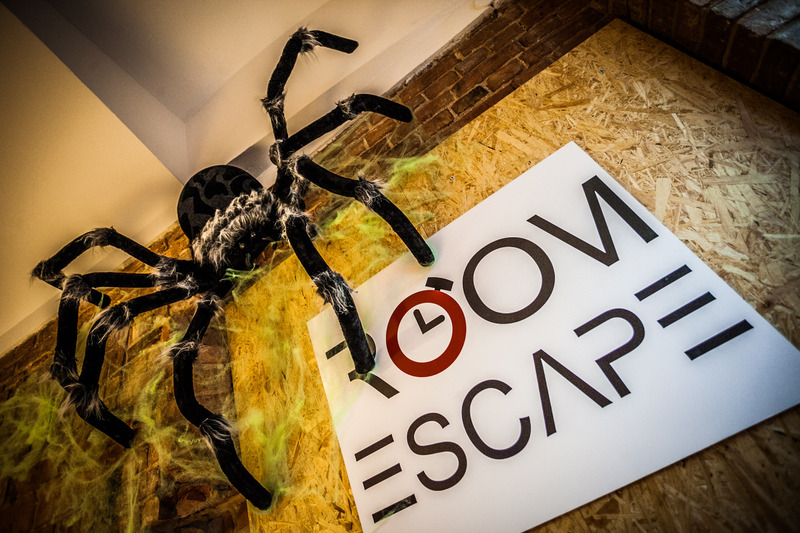 The whole idea of ESCAPE ROOM has been transferred from video games and movies. Now we have the technology and ability to make you a part of this world. This is a brand new entertainment on Polish market, so far it gained great popularity in the USA, Japan and China. Is not only a great idea to get up from the couch, gather some friends and live a great adventure together, not worrying about the time of day or weather. This is also a great idea for team building, integration, birthday party and many more! REMEMBER: the game requires cooperation! Number of players in one room: from 2 to 5.